ESKOM’S wide-ranging investigation into the probity of its top officials continued apace after the state-owned utility said today it had suspended its executive for group capital, Abram Masango, pending a full investigation. The company said that while it recognised “… his [Masango’s] rights to be presumed innocent” it was compelled to act given “… the serious nature of the allegations made against him and the seniority of his position in Eskom”. The allegations relate to “impropriety … relating to the Kusile Power Station build”. The suspension was with immediate effect, it said. “The board and management of Eskom is committed to investigating all allegations of impropriety involving Eskom and to hold those involved accountable as part of restoring good governance in our organisation,” it said. There has been an exodus of top-flight managers at Eskom this year following the appointment of a new board and CEO in Phakamani Hadebe, and amid urgent efforts to stabilise the company’s finances. In October, its long-serving head of generation, Thava Govender, resigned from the company just over a week after Johnny Dladla, who was the head of Eskom subsidiary Eskom Rotek Industries, resigned to pursue private business interests. In July, Eskom’s divisional executive for security Tebogo Rakau resigned with immediate effect. In February, Matshela Koko – a former CEO – resigned. A month later another former CEO, Sean Maritz, resigned. 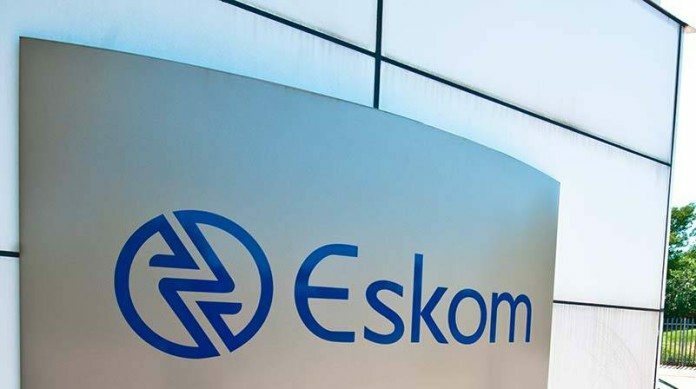 Eskom is due to present an update on its business today.